The current paradigm in essentially all industrial advanced process control systems is to decompose a plant’s economic optimization into two levels. The first level performs a steady-state optimization. This level is usually referred to as real-time optimization (RTO). The RTO determines the economically optimal plant operating conditions (setpoints) and sends these setpoints to the second level, the advanced control system, which performs a dynamic optimization. 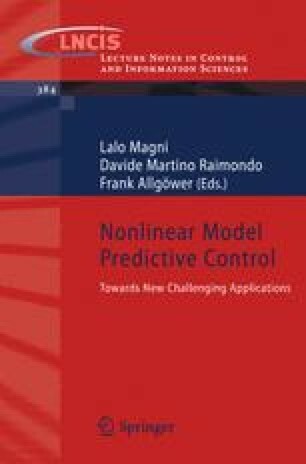 Many advanced process control systems use some form of model predictive control or MPC for this layer. The MPC uses a dynamic model and regulates the plant dynamic behavior to meet the setpoints determined by the RTO.